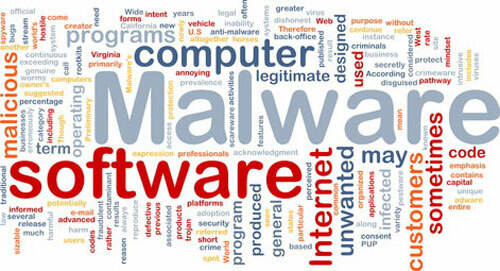 Techniques for Malware Persistence. Part 2. 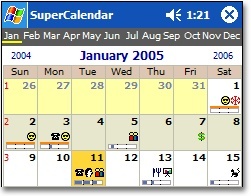 A very fast and efficient replacement for the standard Microsoft Calendar application. 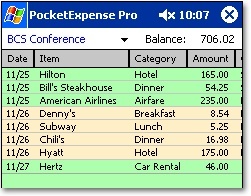 A business expenses tracking software which is a must for the busy traveler.